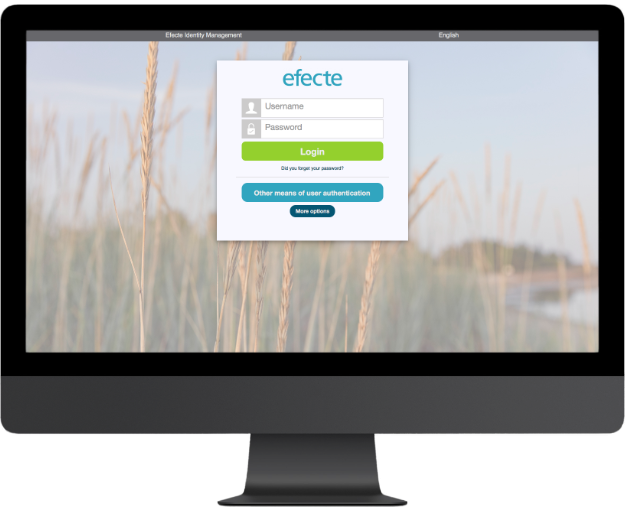 The Efecte Identity Management solution description will give an in-depth look into the out-of-the-box functions and features of our solution. Discover more and download our solution description. Fill in your details and you will receive the document to your email.